10 reasons to own a Dachshund! Welcome to our Dachshund Blog! Where we will share tips and tricks on everything Dachshund! We will also give you an inside look at our Dachshund daily life! 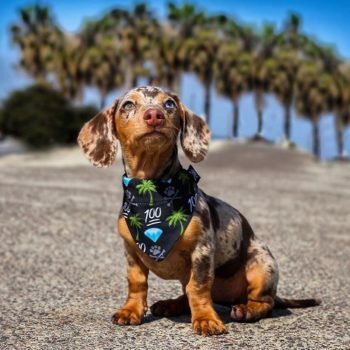 8 things you should know before buying a Dachshund! The Three Stages of Labor for our Dachshund Puppies!